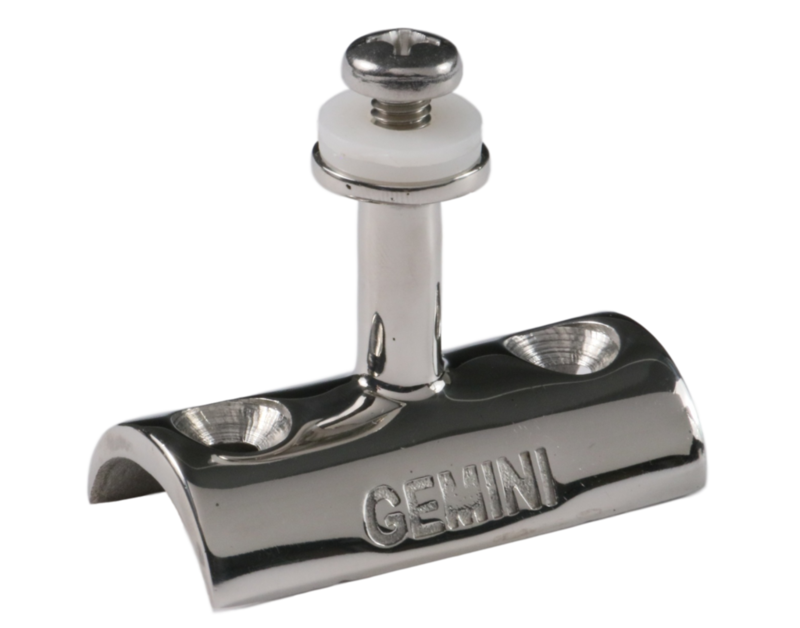 1" Gemini Concave Deck Mount Fitting by Gemini Marine is constructed of 316 marine grade stainless steel and comes with 2 nylon washers to prevent the socket end fitting attached to this post from vibrating. 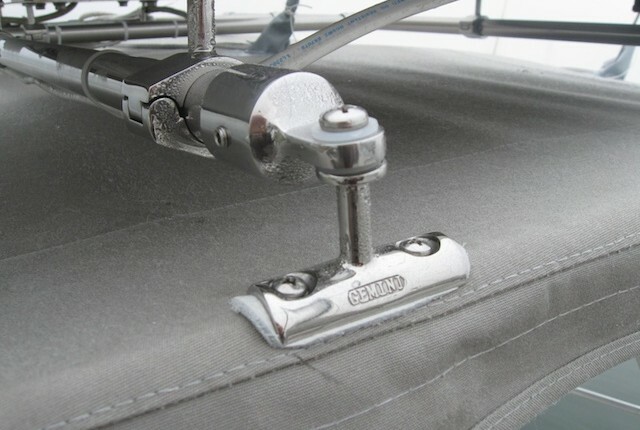 The post on this fitting allows for any horizontal angle for mounting a bar across a bimini frame, making this piece of hardware perfect for installing tubing from bow to stern on a bimini frame for mounting solar panels, dingy pulley's, bimini grab rails, spreader bars, solar wind generators or even a storage rack like found on SUV’s. 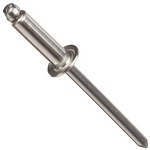 Mounting Holes: 1.5” apart from center to center of the holes. 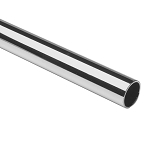 Base Width: 1 - 1/16”.